Australia (6): Enjoyable is the one word that comes to mind when golfing in Australia. Nothing really stands out, but there is nothing to fault either. Thailand (10): If you have golfed in Thailand, they you know that the “Thai Golf Experience” is all about. From personal caddies to playing as many six-balls, from proper golf to a relaxed round with friends, card playing, and massages on the course everything is possible when golfing in Thailand. 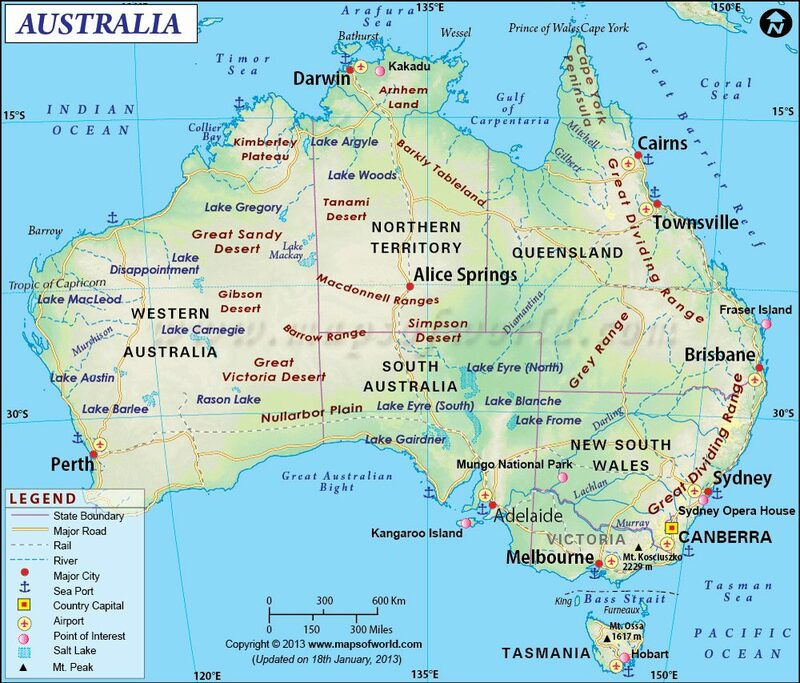 Australia (8): If it were not for the strong currency Australia might just have some of the lowest of the lowest green fees in the world. Thailand (6): Golf used to be very inexpensive in Thailand. There still are bargain green fees to be found, but due to the high demand from Thailand golf holidaymakers, costs have risen at many of the popular golf clubs. The most expensive green fees can are at Blue Canyon in Phuket. The 5600 baht (approx. $190 USD without cart or caddy) walk-in rate rivals costs at other famous golf resorts. Australia (6.9): This is a good overall score. Thailand (8.1): Thailand edges out Australia by mainly due to the service and golfing experience.